Whether you’re painting, staining and sealing, or oiling, these techniques are a must for a truly professional painter. If you’re like most painters, drywall and plaster are the most common interior surfaces you put paint on. You might deal with other materials now and then, but wood will certainly come up, too. The thing about wood is that it’s unique. Getting good results on wood involves techniques you won’t use anywhere else, and can also allow you to create effects you can’t get in any other way. All this is why you need to be prepared when discerning clients ask about interior staining, pickling and oil finishes for wood. Primer, paint, sand, then more paint. 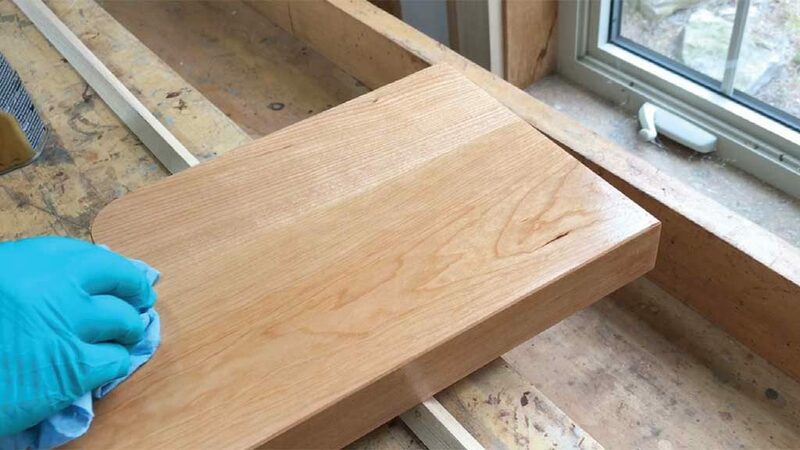 This is the simplest way to finish interior wood, but there’s more involved if you’re aiming for excellence. One of the biggest issues when painting softwoods is the tendency for knots to bleed through the paint and show up as dark and surprisingly ugly patches in time. No matter how many coats of paint you put over these knots, the resins will bleed through and cause an ugly, profit-sapping stain. And the more knots you’re dealing with, the uglier the results can be. 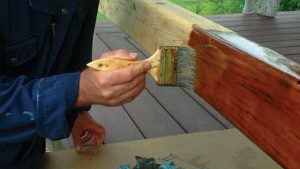 Some people claim that painting over knots with shellac prevents bleed-through, but that’s not always a reliable solution. A true stain blocking primer is what you want to apply to knots before painting, and not just one coat but two. Explain all this to your client so they know the trouble you’re going to and why painting some kinds of wood costs more than painting drywall. Surface smoothness is another potential issue when painting wood, but you need to prepare yourself to talk about technical details if you want to avoid disappointed clients. Broadly speaking, all wood can be divided into two categories: open grain and closed grain. Although it’s possible to create a perfectly smooth finish on open grain woods such as oak and ash, the usual result is that wood grain texture will show through your paint job no matter how many coats you apply. Pine, cedar, spruce and poplar are closed-grain woods so it’s easy to paint them so no wood grain texture shows through. Some clients like it when wood grain shows through, but others don’t. Explain the issue to your client ahead of time and you won’t run into disappointment that’s difficult to remedy. 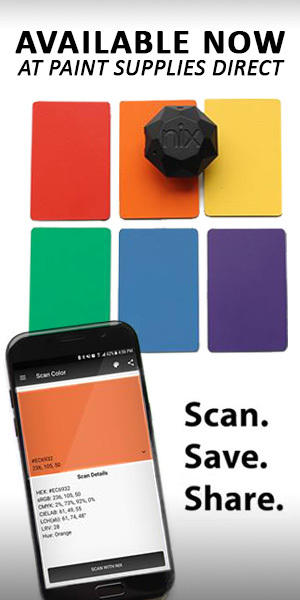 Wood finish manufacturers are always working to create simpler, faster ways to beautify wood, and this is the thinking behind one-step products that deliver colour and a sealing coat from one can. And while products like this do work, there are always trade-offs compared with the slightly more complicated stain-then-seal approach. What’s the difference? 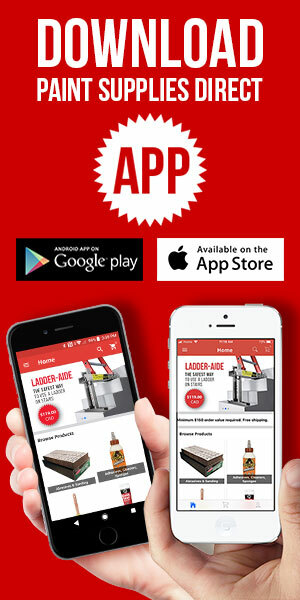 One-step products don’t offer the same crisp wood grain appearance because they’re opaque and a certain amount of product remains on the surface. Classic stain, by contrast, is always wiped off completely after it soaks in, leaving nothing behind to obscure the look of the wood before separate clear top coats are added. Also, one-step products don’t offer nearly as much protection as two or three coats of urethane applied after stain. So what’s the bottom line? Go ahead and use one-step products when absolute quality doesn’t matter. If you’ve got a client who is picky, better quote staining and sealing in separate steps. Just be sure to work up full samples for approval ahead of time. Is the wood you’re painting currently unfinished? Be sure to sand the surface with 150-grit paper after the first coat of paint has dried. Sanding like this is a step you need to follow when applying any film-forming finish on wood because it’s a fibrous material. The surface may feel smooth when it’s bare, but there are always wood fibres lying down. When primer and paint (especially latex) hit these fibres, they swell, stand up and harden in the standing position. It’s easy to knock these fibres off with fine sandpaper, laying the ground work for smooth final results. A shop vac with a HEPA-rated filter is the best tool for pre-paint cleaning of wood after sanding. It’s better than a tack rag because a vac actually captures and contains the dust, pulling it out of nooks and crannies. One of the hot painting trends for wood these days is pickling. It gets its name from a centuries-old process that involves treating woods with a caustic lime solution. These days pickling is easier but looks every bit as good. It’s all about the artful use of thinned paint to impart colour while also letting some wood grain features show through. Although you can buy special pickling stains, they’re expensive and unnecessary. The best approach I’ve found involves thinning ordinary white or light grey latex paint with water, brushing it on, then wiping off the excess. Start by experimenting on scrap wood with a 50/50 mix of water and paint. You’ll probably need to add more water to get the mixture to wipe off properly, but keep track of what you settle on. You’ll need to reproduce the final recipe when you’ve used up your first batch of home brewed pickling paint but need more on the same project. Many people prefer shades of wood that are darker than most species naturally are. This is why stain was invented. Besides making light wood richer, stains let you choose different tones. Reds, browns, yellows and even pastel colours such as deep blue and green are options when it comes to wood stains. The thing to understand about a traditional stained finish is that it’s a two-step process. Colouring the wood with stain is the first step, then sealing that stained surface with two or three coats of clear urethane or lacquer is the second step. There are many complicated finishing sprayers in the world, but for occasional use with light-bodied materials such as waterbased urethane or wash-style paints, my favourite by far is something called the Critter. The finishing liquid is held in a mason jar (just like your grandma used for homemade jam), and it gets drawn up by the flow of compressed air over a siphon tube. 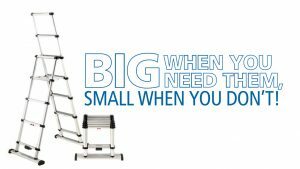 Hook it up to any compressor (even a small one) and you’ve got a simple way to deliver a spray finish over small and medium-sized areas. It’s economical, too: $60 for the gun, $20 for a complete rebuild kit. Atomization is more than decent and you can control both air flow and liquid flow. Although the Critter generates a fair amount of overspray, this is a small drawback considering its virtues. When you’re done with a particular type of finish, unscrew it from the gun then seal the jar with an ordinary mason jar lid. One big issue for you as a painter is getting approval from your client for the stain and sealer to use. Stain alone on wood samples never looks nearly as nice as the combination of stain and sealer that will ultimately be applied. This is why you need to go to the trouble of making complete samples with stain and sealer if you’re dealing with a discerning client. Oil finishes on wood are the fastest, simplest, most foolproof way to apply light to moderate protection to wood. And unlike almost every other wood finish out there, oils are easily repairable. If a scratch, dent or scuff appears on your client’s oil-finished woodwork, they can easily repair it themselves with results that are invisible or nearly so. Oil finishes are also fast and easy for you to apply well. There’s no chance of runs forming, and all you need to succeed is a low-quality paint brush and some rags. Getting to do more oil finishes comes down to client education because the average person doesn’t know much about them. There are three main oil-type finishes worth considering for interior wood: polymerized tung oil; long-oil varnish; and wipe-on polyurethane. Linseed oil is another traditional finish, but since it dries slowly and has a tendency to remain sticky it’s not the best option for interior applications. Some types of finishing oils can generate enough heat to ignite saturated rags and paper towels if they’re left crumpled up and wet, and that’s why oil demands respect. Not all types of finishing oils pose this hazard, but how do you know what you’ve got? This is why the best policy is to treat all oily rags as potentially self-igniting. Spread them out flat outdoors until they’re dry. Never leave them crumpled up anywhere. The danger of spontaneous combustion exists only when the rags are wet, so things are safer when the oil is cured and hardened. Invest in a proper rag can. One of the easiest oil-type finishes to apply is low viscosity wipe-on polyurethane. 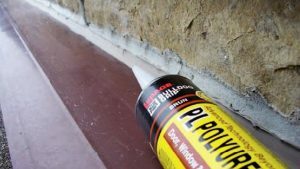 Technically it’s not an oil, but rather a thin solvent-based polyurethane that behaves like an oil for application and repair. Sand wood surfaces as normal, then brush or wipe on a coat of wipe-on poly and let it sit for ten or fifteen minutes. You don’t have to be neat at this stage, you just want to wet the surface completely. 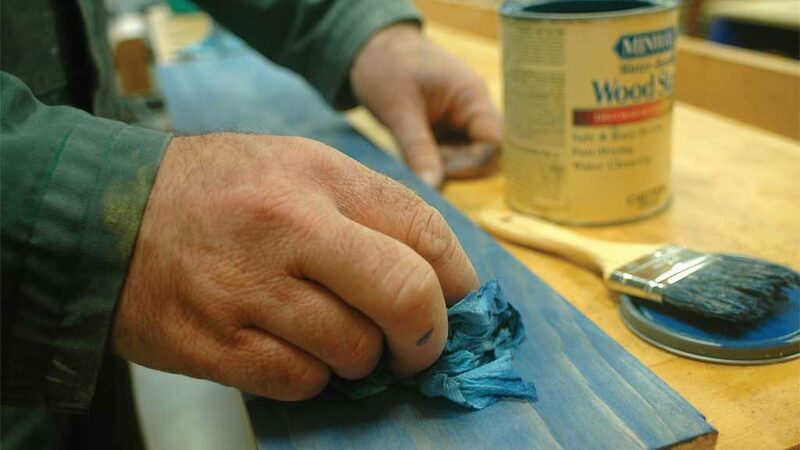 If the wood you’re working on is flat and horizontal, simply pour some wipe-on poly out of the can, then spread it around until the whole surface is wet. If you’re dealing with corners and molded profiles you’ll find a brush best for getting into nooks and crannies. Complete the coat by wiping off the excess liquid with a lint-free paper towel or rag and let the surface dry. Of all the interior oil-type finishes, wipe-on poly dries the fastest by far. 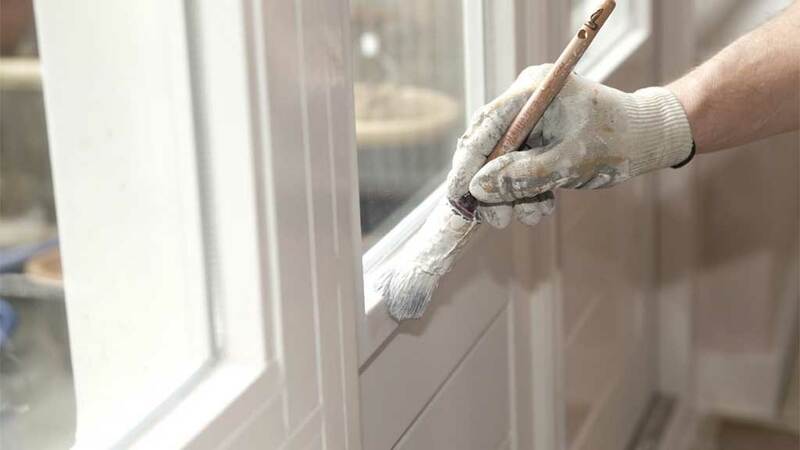 Overnight is more than enough time before applying a second, third and fourth coat. The only drawback with this stuff is that a couple of coats isn’t enough to provide meaningful protection. You need at least three. Tung oil is extracted from the nut of the tropical tung tree and polymerized formulations are best because they dry more quickly and thoroughly than non-polymerized. 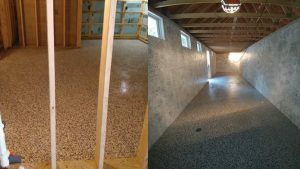 The application process is the same as with wipe-on polyurethane but the liquid is thicker and protection builds faster. In fact, tung oil is tough enough for use on hardwood floors. You’ll need five coats for this application, but your client then has a floor finish they can repair and maintain. Long-oil varnish is the slowest drying of my recommended oil-type finishes, but the results are worth it in specific applications. If you’ve got a wooden countertop or table to finish, the deep, rich, highly protective results of long-oil varnish can’t be beat. Despite the name, this is not a film-forming finish like other things called varnish. It’s a thick-bodied, slow drying oil that saturates wood fibers before hardening. Slosh it on, let it sit for an hour, then wipe off the excess with moderate pressure. Leave the surface for at least 24 hours, then repeat. You’ll need five coats for full protection, but the results sure are impressive. I’ve seen a hardwood table with a long-oil varnish finish used heavily every day for five years with almost no sign of wear. Beyond having to regularly repaint wood or composite trim, you probably won’t need to deal with interior wood surfaces too often. But when you do, it’s good to be prepared. Experiment with the techniques and materials here and it’ll probably lead to the kind of specialized skills that elevate you up and above regular painters in your area. The more kinds of painting and finishing work you can do, the busier you’ll be. Combining the repairability of oil with the colour of stain is what coloured oils are all about, and Watco oil is one of the most widely available, time-tested options around. Brush or wipe some on to bare wood, let it sit and soak in, wipe more on then wipe the excess off with a lint-free rag before letting it dry. You’ll get surprisingly good protection that your client can maintain. Leave a container of oil with them and instructions for reapplication. Unlike other one-can staining and sealing options, coloured oils allow crisp wood grain details to show through because each coat is wiped off completely.